17,750 sq ft data center in Cleveland, OH offers disaster recovery and workplace recovery services. CenturyLink's Premier Elite Data Center in Cleveland, Ohio is conveniently located in the downtown area. Cloud South is a 6500 square foot, 1 mega watt , tier 4 Data center located in West Palm Beach, Florida. The facility was originally built by Global Crossing in 2003. Since than it has been run as a private data center. In 2012 the property was ugraded to become a public Data Center. RECOL began operating as an Internet Service Provider (ISP) for business in 1995. In early 2016 RECOL was acquired by A&A Office Systems, a family owned document solutions business with overlapping values; exceptional customer service and support driven by innovation. With the acquisition, RECOL became Cloudsmart. eNET was the first independent commercial Internet Service Provider in Columbus, OH. Since 1995 we have been offering infrastructure services to organizations in over 150 countries. We offer Co-location, Dedicated Internet Access, Dedicated Hosting, and virtually any other type of infrastructure product. We several diverse fiber entrances and we operate the largest IP network in Ohio. CNS designs, implements and supports the full lifecycle of services surrounding today's IT technology and provides ongoing co-managed solutions that allow companies of all sizes to maintain and safeguard their business-critical IT operations. 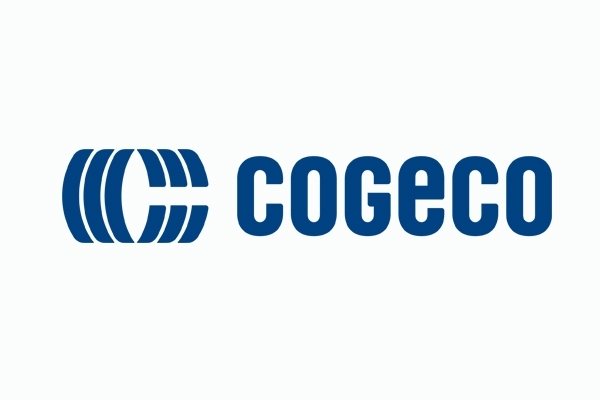 Cogent's Data Center in Anaheim offers secure, flexible, and scalable Colocation and connectivity solutions. Cogent's Atlanta team is ready and able to help you with your connectivity needs in the greater Atlanta area and across the southeastern US. Cogent's Data Center in Boca Raton offers secure, flexible, and scalable Colocation and connectivity solutions. 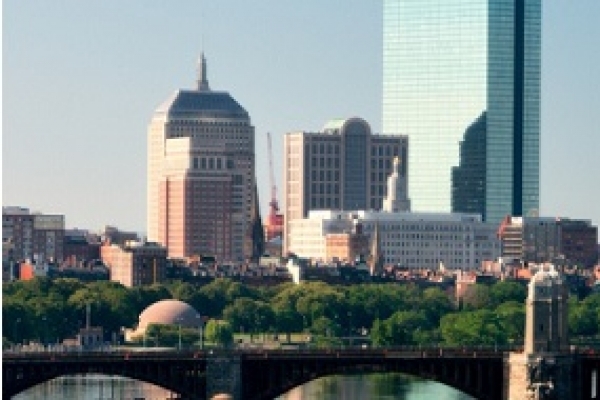 Cogent's Boston team is ready and able to help you with your connectivity needs in the greater Boston area and across the northeastern US. Cogent's Chicago team is ready and able to help you with your connectivity needs in the greater Chicago area and across the central US. Cogent's Data Center in Cleveland offers secure, flexible, and scalable Colocation and connectivity solutions. Cogent's Data Center in Columbus offers secure, flexible, and scalable Colocation and connectivity solutions. Cogent's Dallas team is ready and able to help you with your connectivity needs in greater Dallas, Texas, and the southern US. Cogent's Denver team is ready and able to help you with your connectivity needs in the greater Denver area and across the western US. Cogent's Detroit team is ready and able to help you with your connectivity needs in the greater Detroit area and across the central US. Cogent's Miami team is ready and able to help you with your connectivity needs in the greater Miami area and across the southeastern US. Cogent's team in Northern Virginia is ready and able to help you with your connectivity needs in the greater DC Metro area and across the mid-Atlantic region. Cogent's Houston team is ready and able to help you with your connectivity needs in greater Houston, Texas, and the southern US. Cogent's team in Los Angeles is ready and able to help you with your connectivity needs in the greater Los Angeles area and across the southwestern US. Cogent's Data Center in Louisville offers secure, flexible, and scalable Colocation and connectivity solutions. Cogent's Data Center in Milwaukee offers secure, flexible, and scalable Colocation and connectivity solutions. Cogent's Minneapolis team is ready and able to help you with your connectivity needs in the greater Minneapolis area and the whole upper midwest. Cogent's New Orleans team is ready and able to help you with your connectivity needs in the greater New Orleans area and the southern US. Cogent's New York team is ready and able to help you with your connectivity needs in the greater New York area and across the northeastern US. Cogent's Bay Area team is ready and able to help you with your connectivity needs in the San Francisco Bay Area and across the northwestern US. Cogent's Phoenix team is ready and able to help you with your connectivity needs in the Phoenix area and across the southwestern US. Cogent's San Diego team is ready and able to help you with your connectivity needs in the greater San Diego area and across the southwestern US. Cogent's Seattle team is ready and able to help you with your connectivity needs in the greater Seattle area and the Pacific Northwest. Cogent's Data Center in Tampa offers secure, flexible, and scalable Colocation and connectivity solutions. Cogent's Washington team is ready and able to help you with your connectivity needs in the greater DC Metro area and across the mid-Atlantic region. Cologix Columbus offers the ideal location for primary IT deployments that require 100% uptime and network performance. Cologix’s Columbus, Ohio data centers maintain a 100% uptime record facilitated by 2N redundancies on all critical power infrastructures. 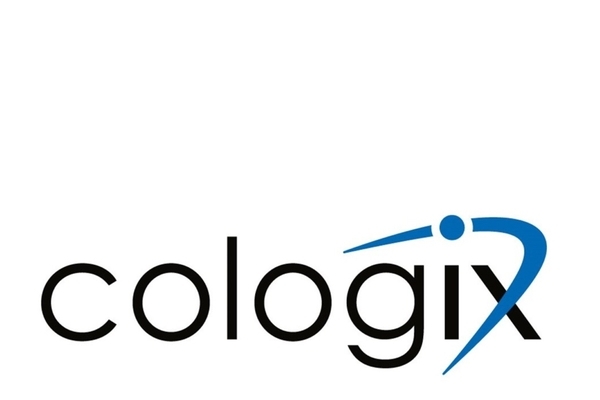 Cologix is the Best Option for Enterprises to Tap into Carrier & Cloud Connectivity in Central Ohio. Established in November of 2001, the fully-built Colo Atl colocation and Meet Me Room (MMR) space spans 1,470 square feet on the 5th Floor and 13,919 square feet on the 8th Floor in one of the South's premier carrier hotels, 55 Marietta Street, Atlanta, Georgia. Colo@ is a world leader in colocation services. Founded in 2008 by a group of individuals with a passion for technology and networking, our technical experts have years of experience and talent to provide you with the finest colocation services and facilities in the world. Our Chicago, Illinois data center at 725 South Wells is specifically designed for businesses that demand abundant space, tight security and reliable redundancy. The nine-story, 42,000 sq. 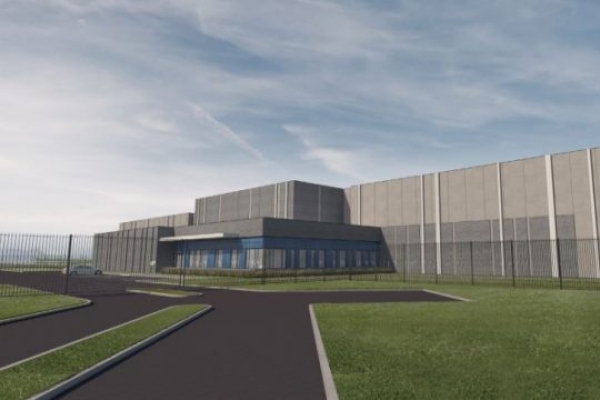 ft facility is located in one of the top data center markets in the United States, and offers robust connectivity to 350 Cermak Road. Positioned atop Chicago’s “Fiber Ring,” your business will have access to redundant connections from multiple providers. fifteenfortyseven has partnered with Green House Data on a new state-of-the-art data center facility in Cheyenne, Wyoming. The 42,000 sq. ft., 5 Megawatt, concurrently-maintainable facility is designed to house wholesale, retail and cloud colocation services for high-power density customers. 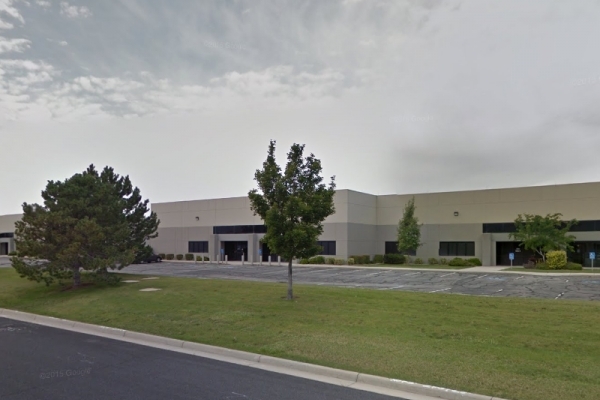 This facility joins Green House Data’s existing 10,000 sq. ft. facility to form the nucleus of a planned, multi-building data center campus. fifteenfortyseven’s Hawaii data center, AlohaNAP, is the premier, multi-tenant, carrier-neutral data center complex in the Pacific. Occupying 23 acres of land at 1 Ramland Road in Orangeburg, New York, the 232,000 sq. ft. data center is positioned near the region’s major highways. The property is just 22 miles from Midtown Manhattan, and is synchronous with Manhattan, Connecticut, and key facilities in New Jersey. 400 Paul is the first purpose-built data center project constructed in the city of San Francisco in more than 10 years. 400 Paul sits adjacent to 200 Paul, one of the most densely connected Internet Gateways in the US. The data center facility is situated between the two major north-south fiber routes, which connect San Francisco to Silicon Valley. Situated on 3.5 acres of land, fifteenfortyseven’s 42,000 square-foot Toronto, Ontario data center and colocation facility is the largest data center hub outside of downtown Toronto. Just 20 miles from downtown, the facility is in a strategic location for highly scalable data centers. With connections to a 100% carrier-neutral facility and a dark fiber metro ring that keeps costs low while maintaining fast and reliable speeds, our Boston facility provides you with the connectivity and services to position your business for success in the emerging markets. With connections to a 100% carrier-neutral facility and a dark fiber metro ring that keeps costs low while maintaining fast and reliable speeds, our 350 Cermak facility provides you with the connectivity and services to position your business for success in the emerging Chicago IT market. And did we mention that 350 East Cermak is the largest data center in the world—measuring in at over 1 million sq ft. So, not only does that make the Cermak data center one of the greatest chicago data centers, but it’s one of the nation’s greatest as well. Contact us today, be you in the Midwest or otherwise, to get yourself into the game in Chicago. Maybe you want to experience the advantages of Chicago server hosting, but don’t want to get lost in 350 E Cermak—that’s where our 2nd facility will meet your every need. Serving not only as a great Illinois data center, but you can collocate easily from anywhere in the Midwest or even the nation. At 160,000 sq ft, this facility is not as enormous as 350 East Cermak, but it has all the amenities you could ever want. Contact us today to get started at our 600 S Federal St Chicago data center location! 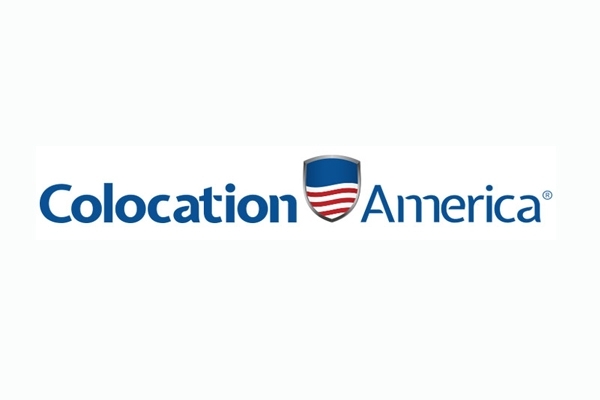 Colocation America’s 3rd Chicago facility is located outside the congested city, sitting at 800 E Business Center Dr Mt. Prospect, IL 60056, this data center in Chicago is not really that at all—but it still gives you everything you need. Power, cooling, bandwidth, you name it and our facility will have it. So whether you’re looking for Chicago server colocation, or just want to get some Chicago Colocation pricing, contact us today! Only the best Chicago colocation providers can offer so many data center locations in Chicago and Colocation America has four. Our Chicago DC location provides some of the best Illinois colocation while maintaining the kind of quality you’d expect from Colocation America. Contact us today to start your IT journey at one of our reliable Chicago data centers. The Midwest is a growing IT market and Chicago is at the center of it all. Our Chicago DC facility provides small or large businesses with the colocation or dedicated server space needed to grow their business. Contact us today to get started!